The St. Charles Edition of the Run Michigan Cheap Series will consist of a 1/2 Marathon, 10K and 5k. Located at Lumberjack Park (400 East Water St). 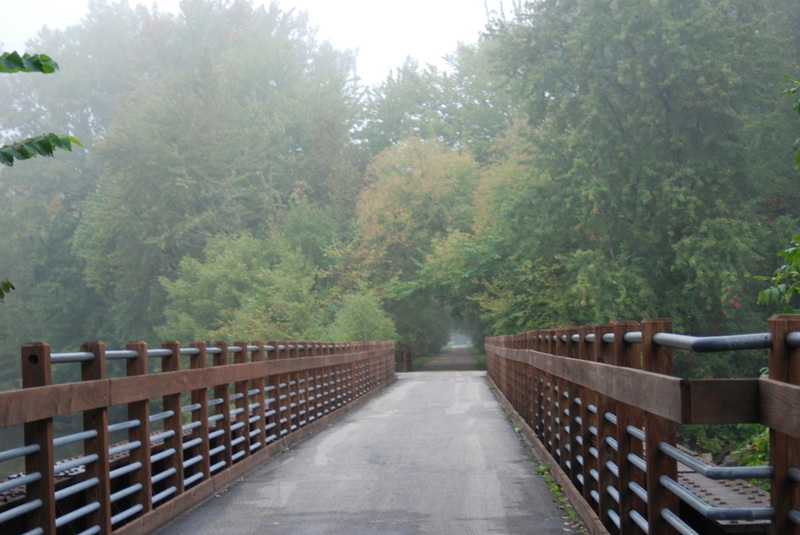 The course will follow the Saginaw Valley Rail Trail.